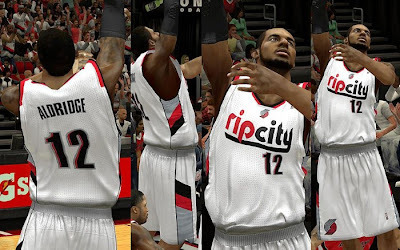 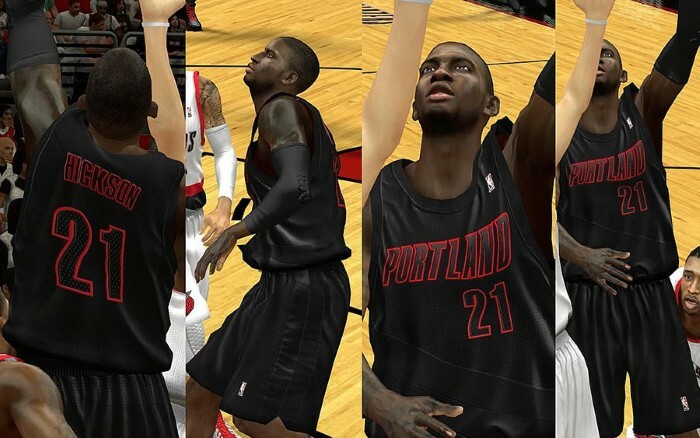 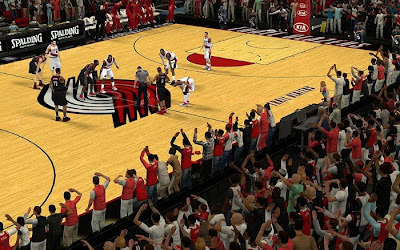 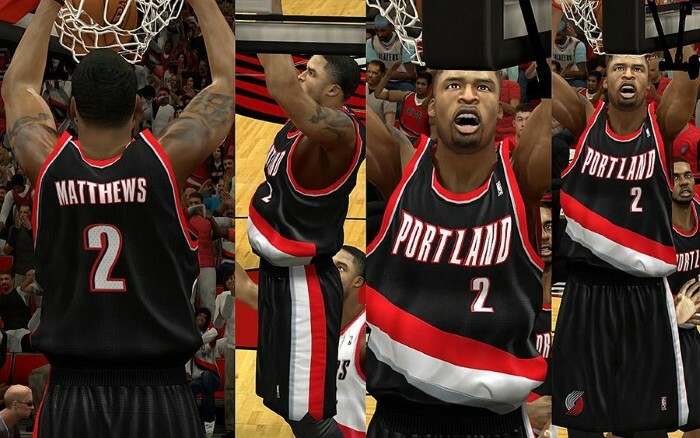 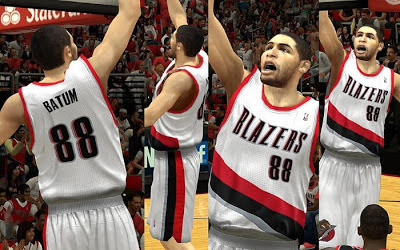 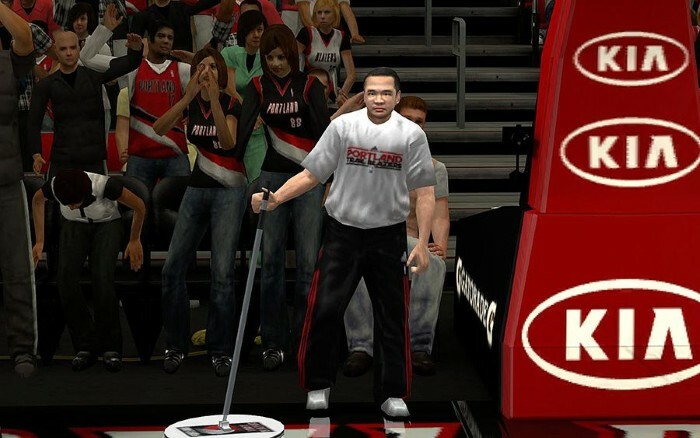 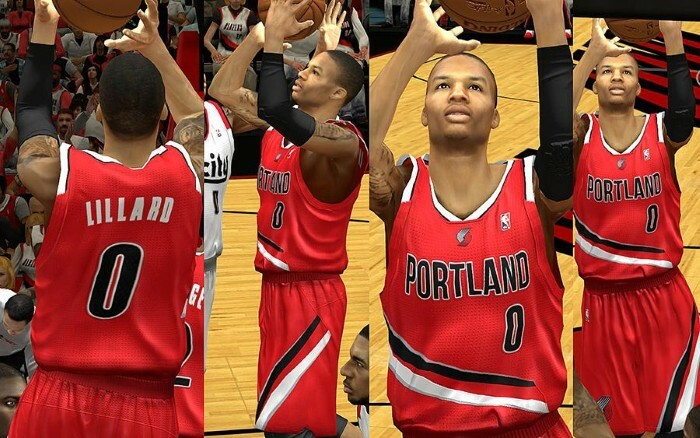 Description: This patch updates the following uniforms of the Portland Trail Blazers: Home, Away, Alternate, and Rip City jersey. 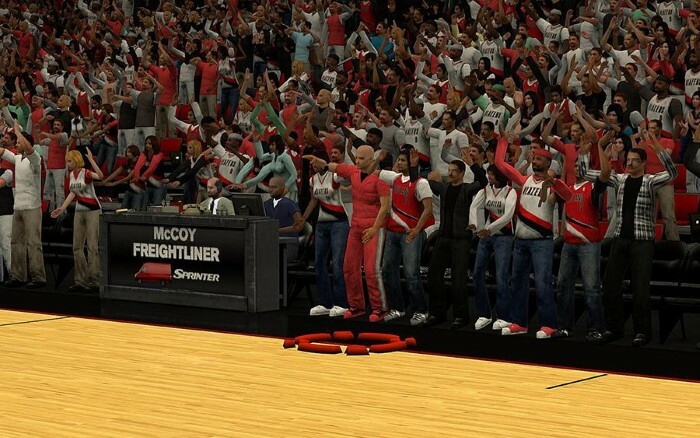 It also contains X-mas uniform, enhanced logos & crowd fix. 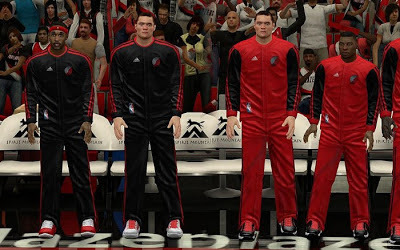 Note: You need to rename the Christmas jersey - ua028(xmas jersey).iff in order to use it in the game since there is no available big color jersey slot for the Blazers.